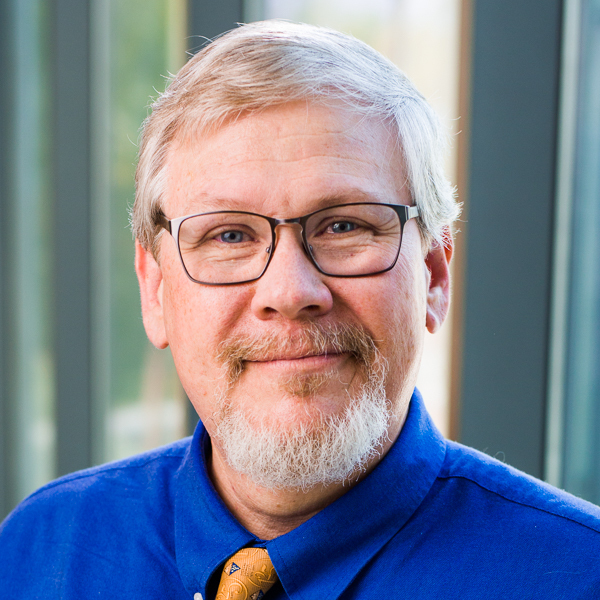 Mark Pichaj has taught general education courses to non-science majors, introductory chemistry and chemistry labs to science majors, and science education to prospective science teachers here at Biola since 2000. Pichaj regularly teaches Physical Science Survey and Lab, Physics in Everyday Life, Chemistry of Everyday Life and some sections of Introduction to Chemistry. His teaching interests include science pedagogy, especially using demonstrations in formal and informal science education, and safety in the chemical laboratory. He is also interested in the history and philosophy of science, integrating the study of science with our Christian faith, teaching about the material world as God’s creative handiwork, and learning how to teach the natural sciences without teaching naturalism, materialism and scientism, as well. As he teaches, he endeavors to give students the historical background of significant scientific discoveries, and is quick to point out “the fingerprints of God” and evidence for design in the natural world. Pichaj’s goal is to show students that the physical sciences have an intrinsic beauty and are worthy of our study for their own sake, for the sake of our neighbor, and to aid us in worshipping the Creator more fully. He contributed the article “Teaching Science” to the Zondervan Dictionary of Christianity and Science, (2017). Encyclopedia entry: “Ernest Marsden” and “Charles Martin Hall” in Lagowski, J. J., ed. Chemistry Foundations and Applications, 4 vols. New York: Macmillan Reference USA, 2004. Senior Project published: “Spectrophotometric Determination of Arsenic in Groundwater” in Mikrochimica Acta (1986 I, 429-34). Workshop presented: “Teaching the Periodic Table: A Guide for the Perplexed” CSTA California Science Education Conference, Palm Springs, October 2009. Single Subject Pedagogy in Science.